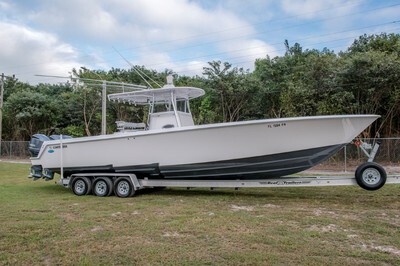 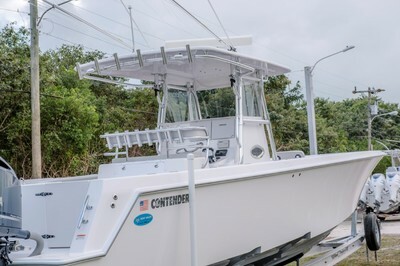 Here is a great opportunity to own a Contender 39ST and save $150k over a new one. 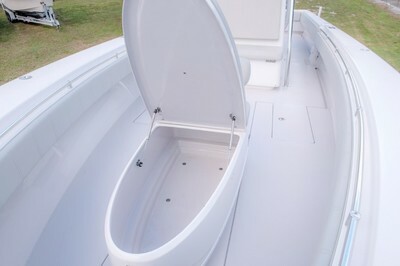 This boat is in excellent condition. 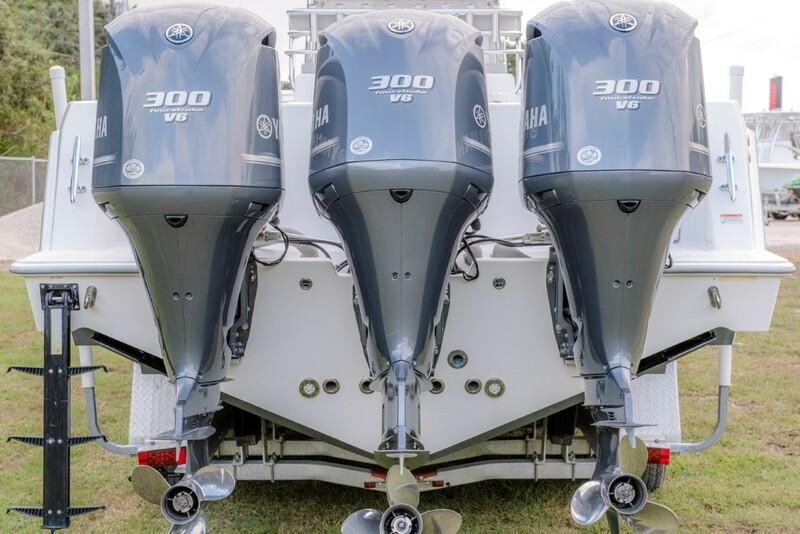 Motors have less than 400 hours! 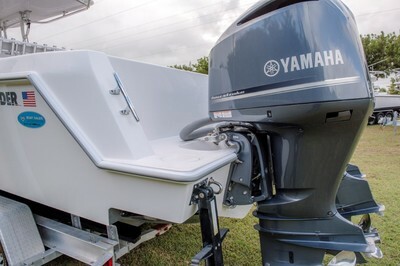 We are a Yamaha Dealer and just did a full service on the engines. 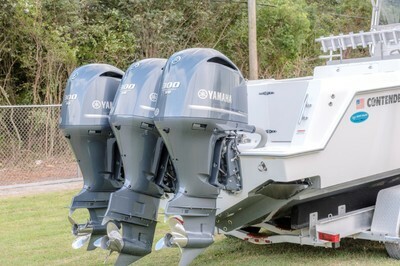 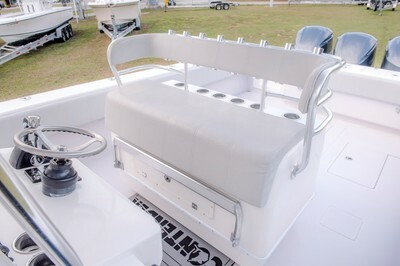 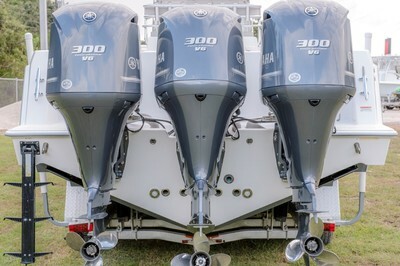 2012 Contender 39ST powered by triple Yamaha Fourstroke 300s. 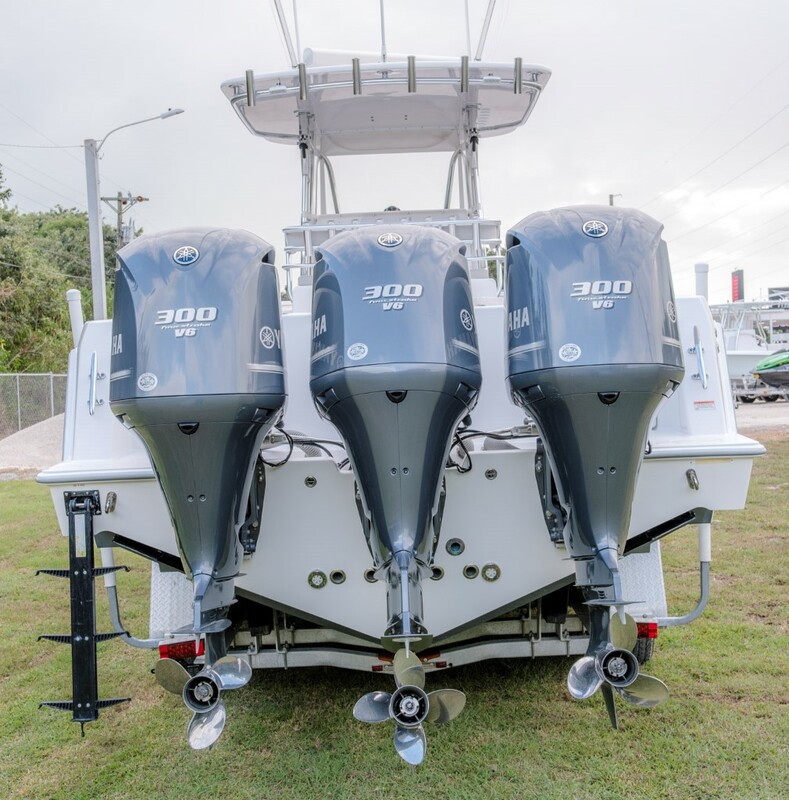 The most reliable and powerful outboard in its class. 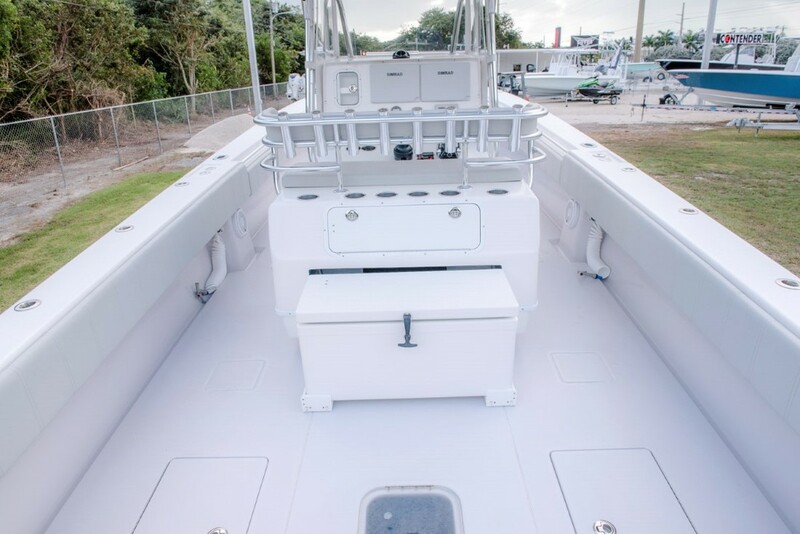 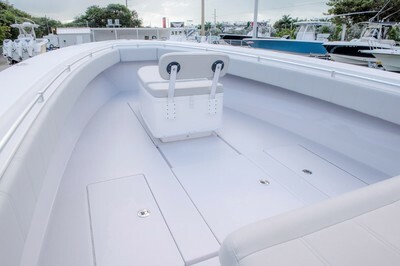 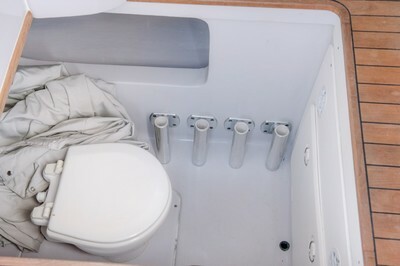 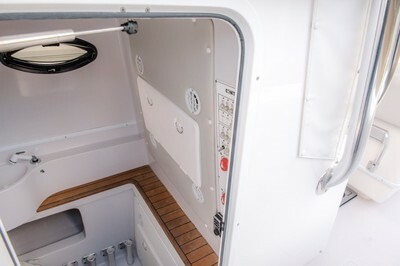 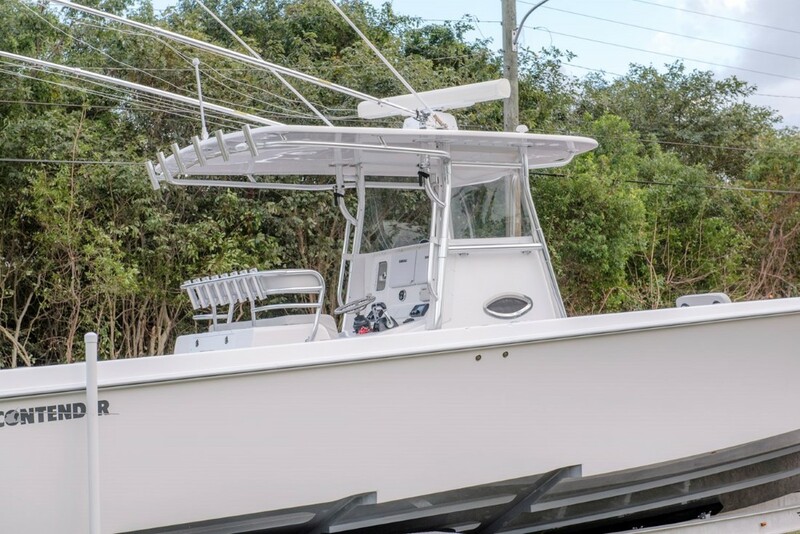 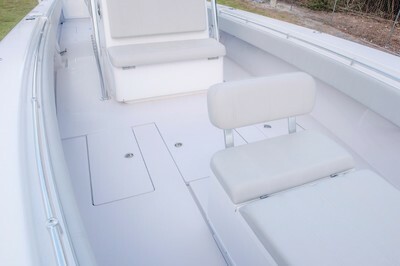 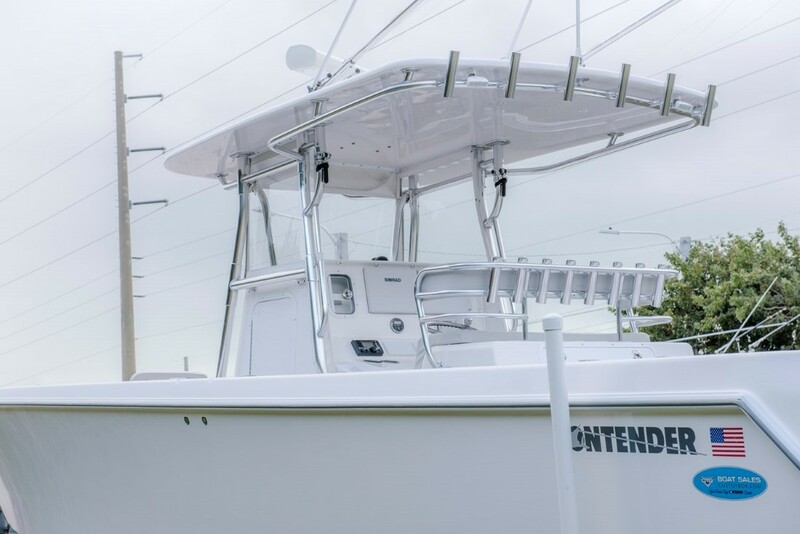 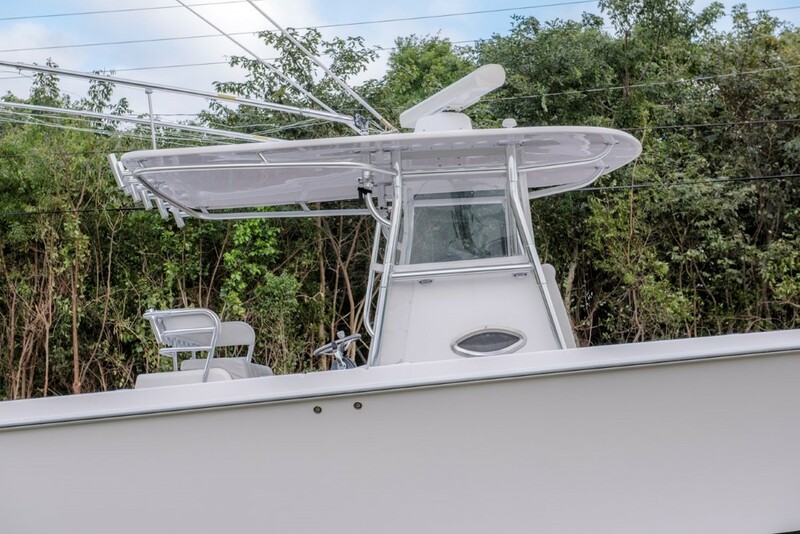 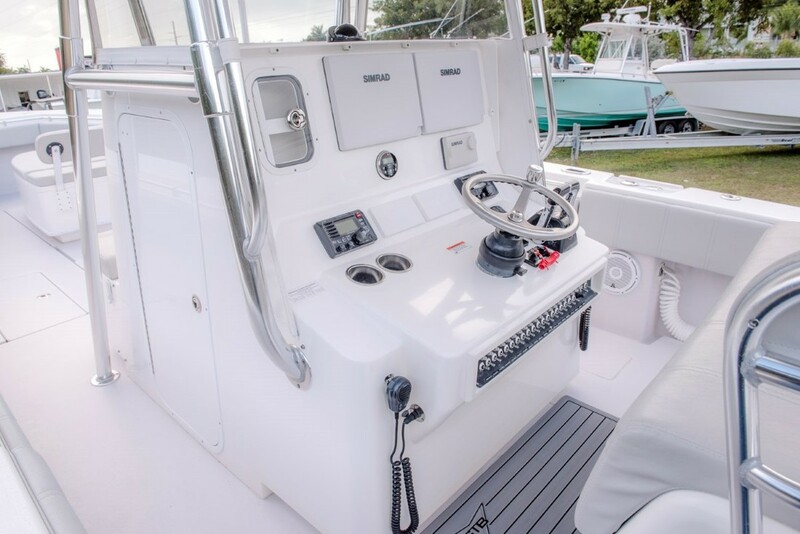 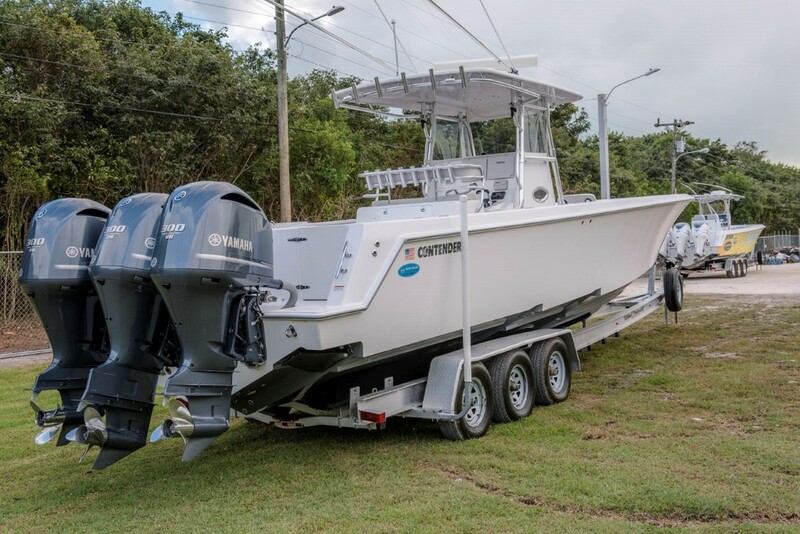 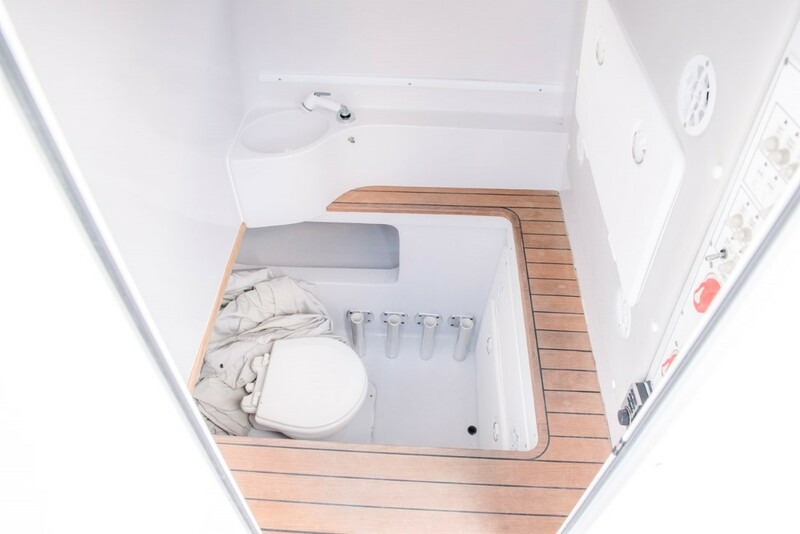 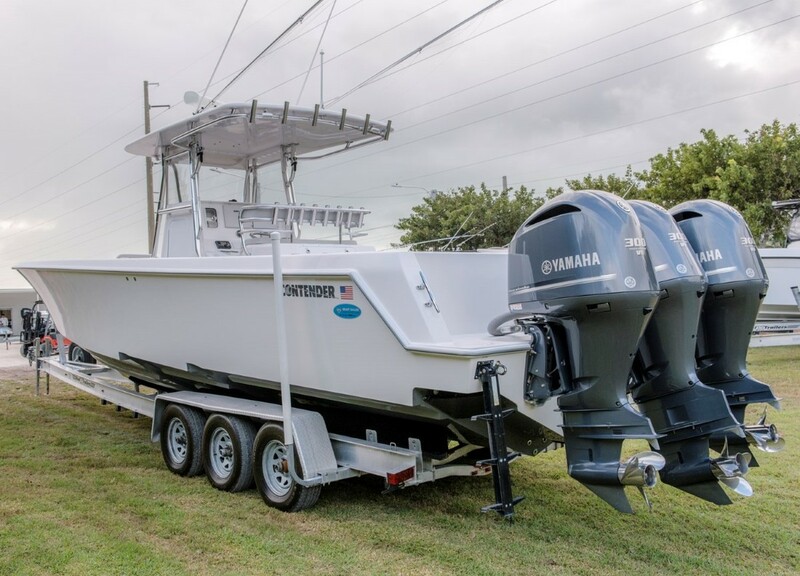 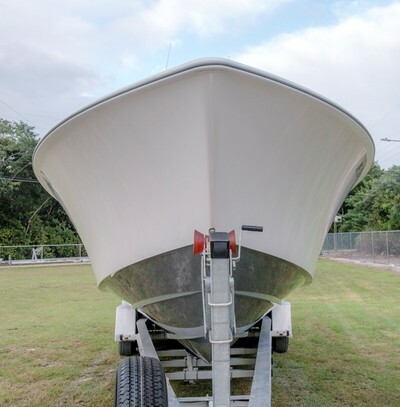 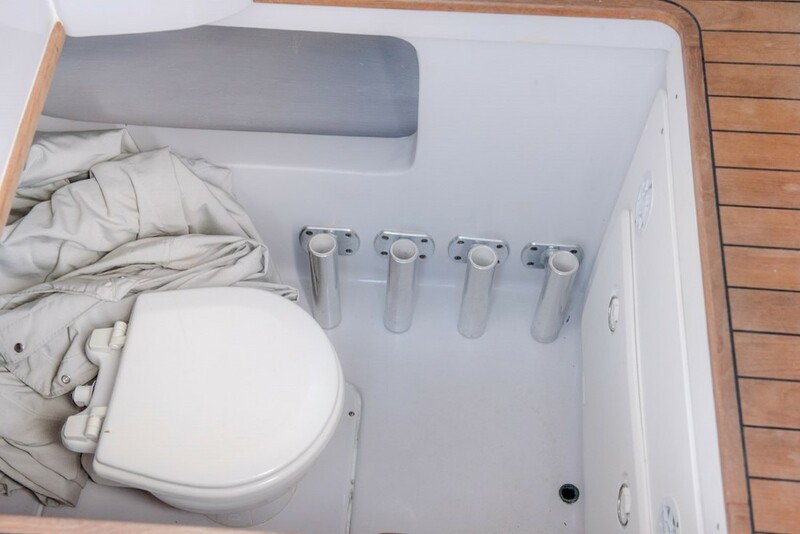 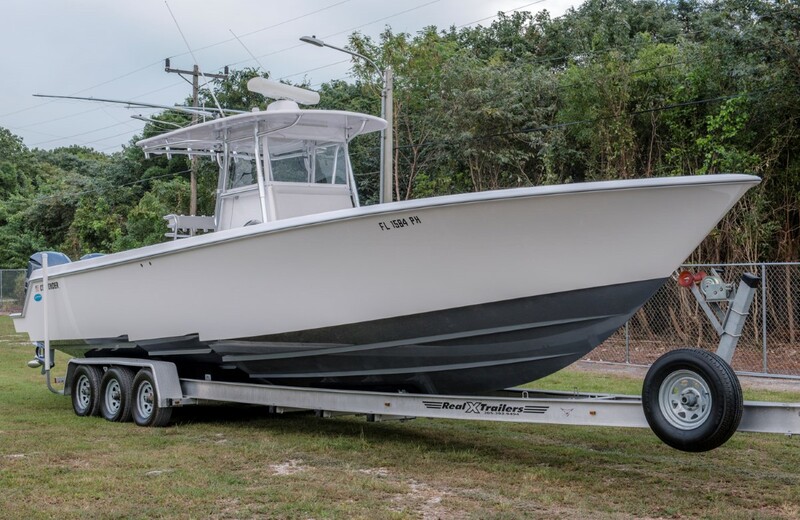 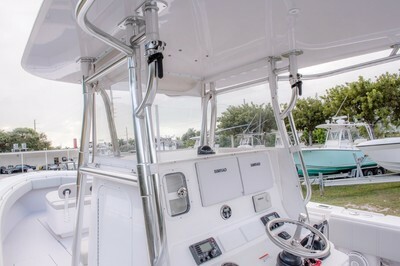 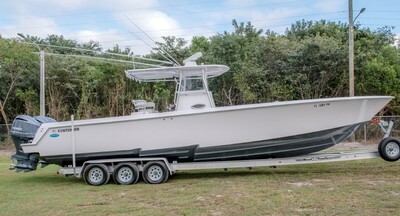 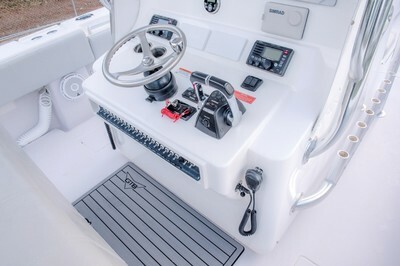 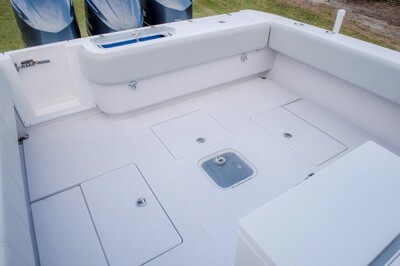 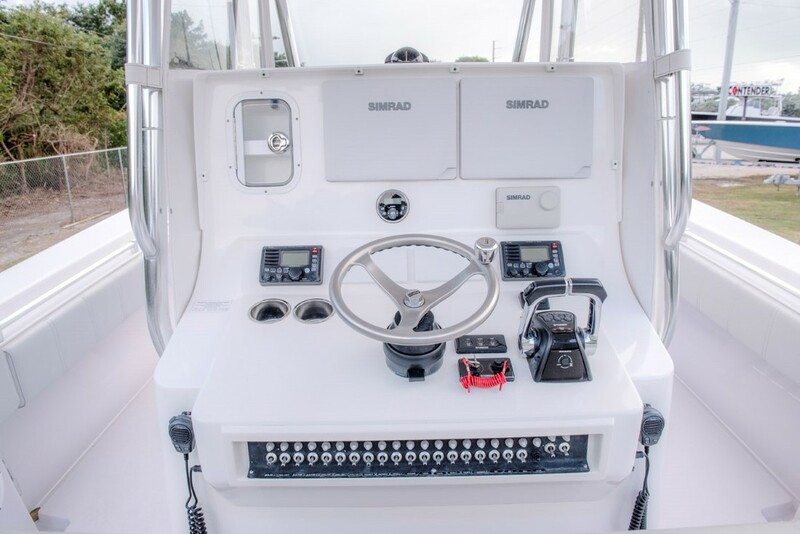 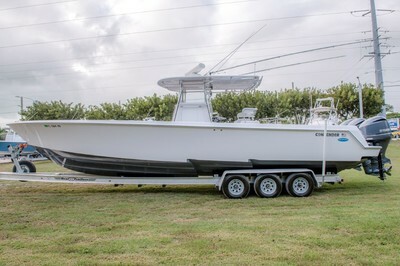 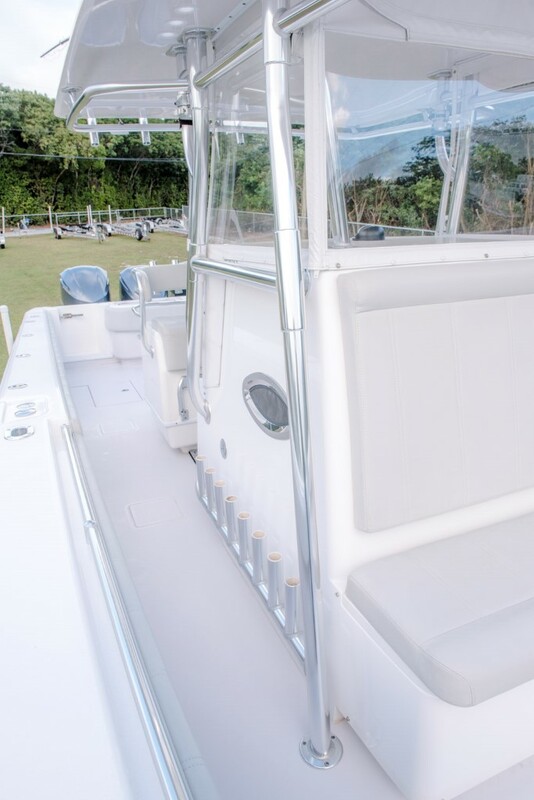 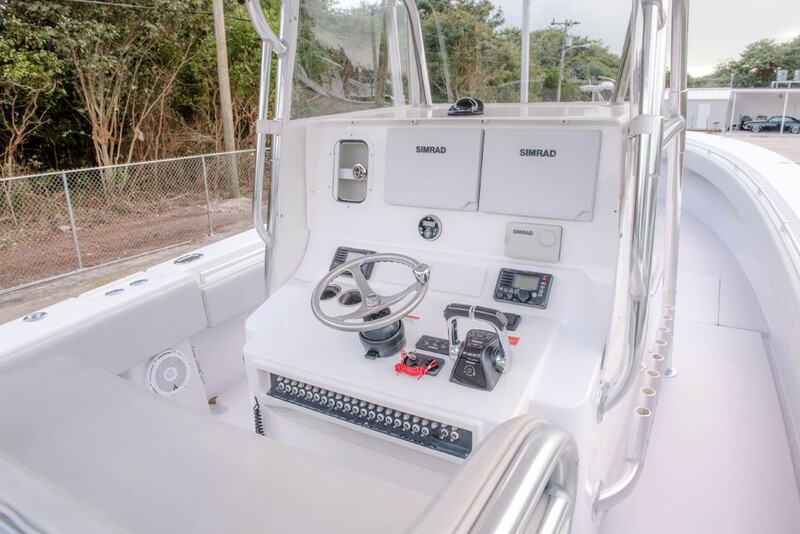 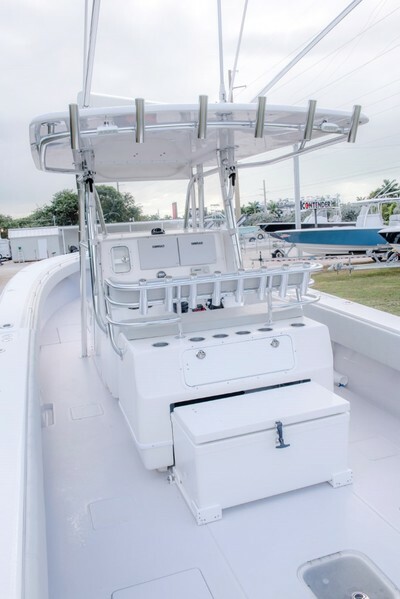 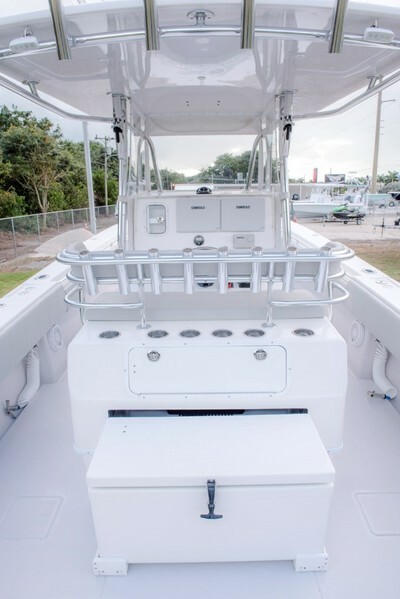 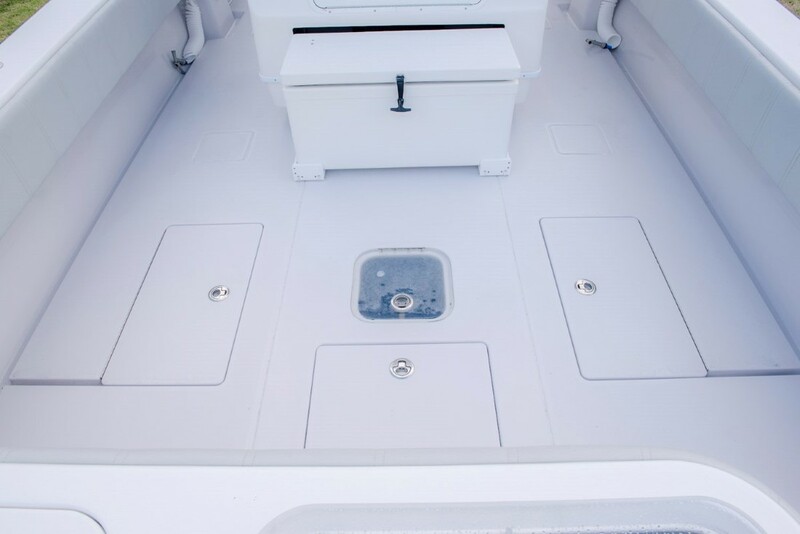 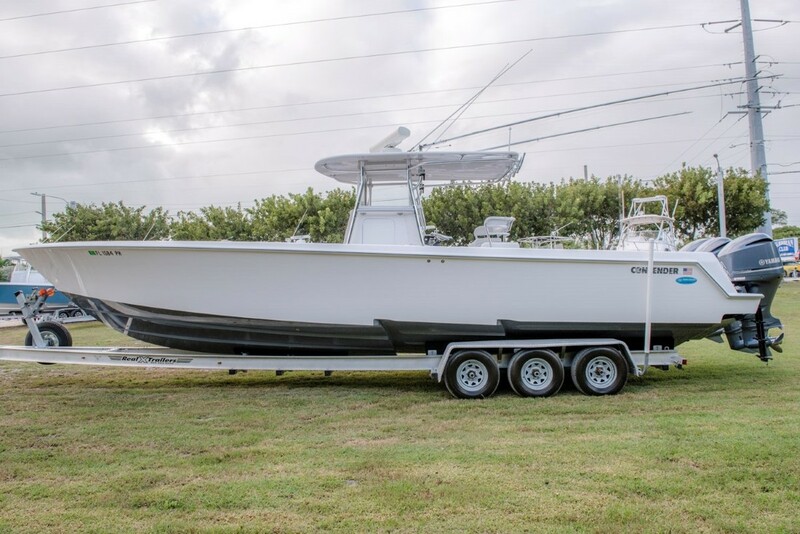 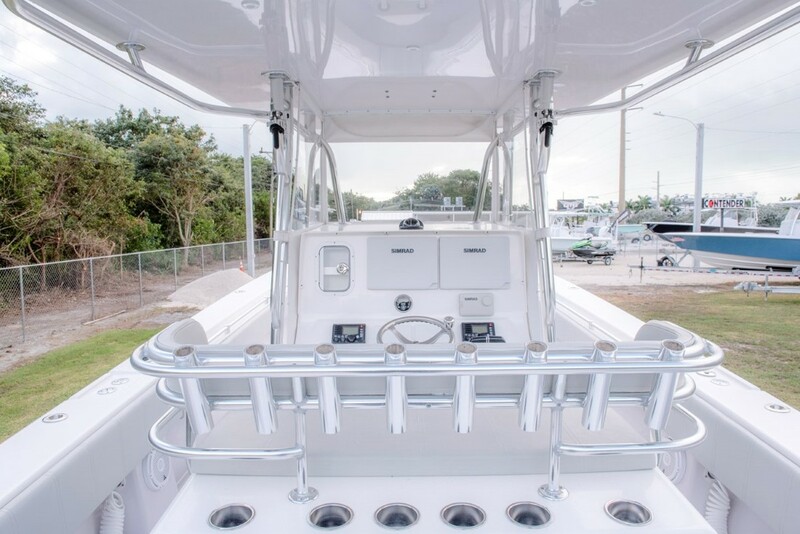 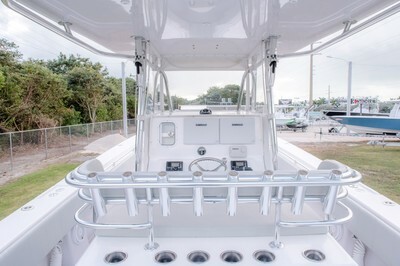 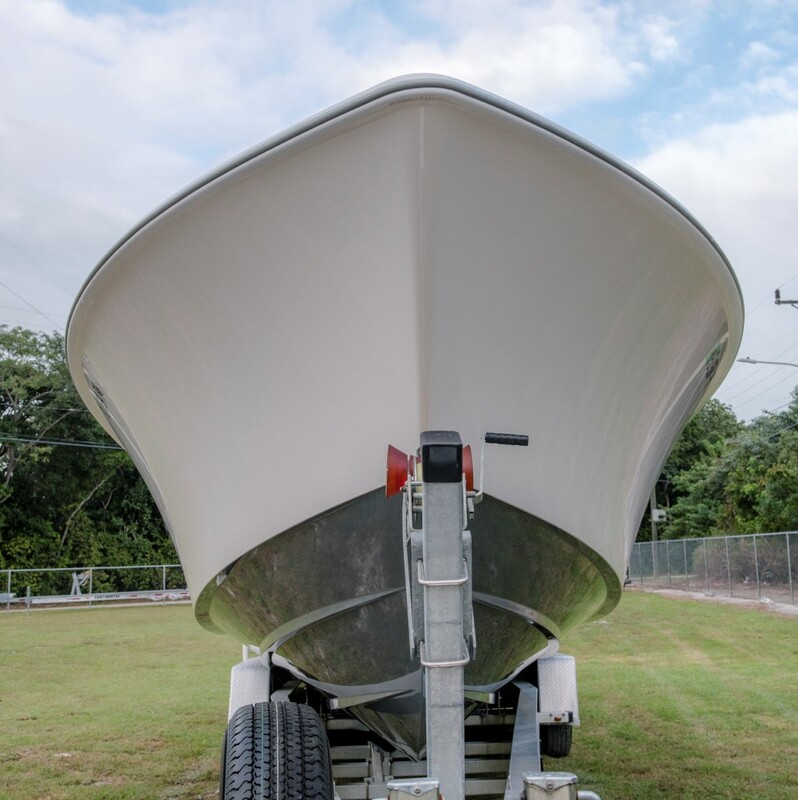 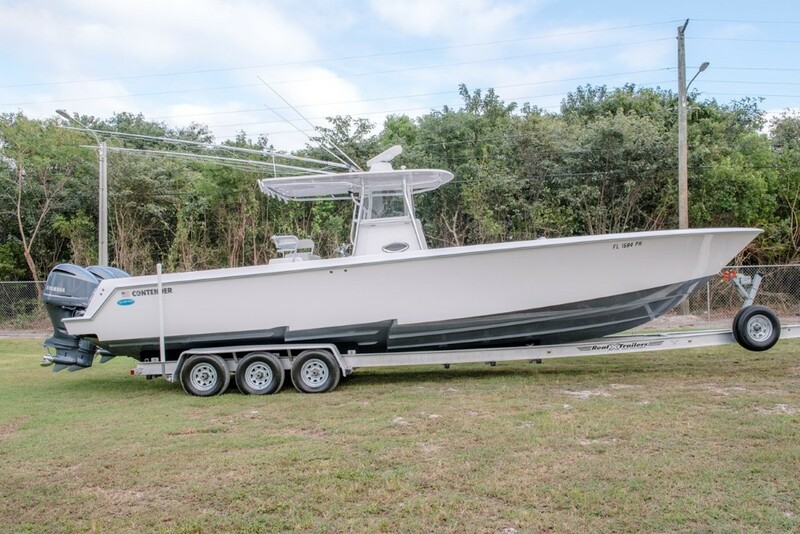 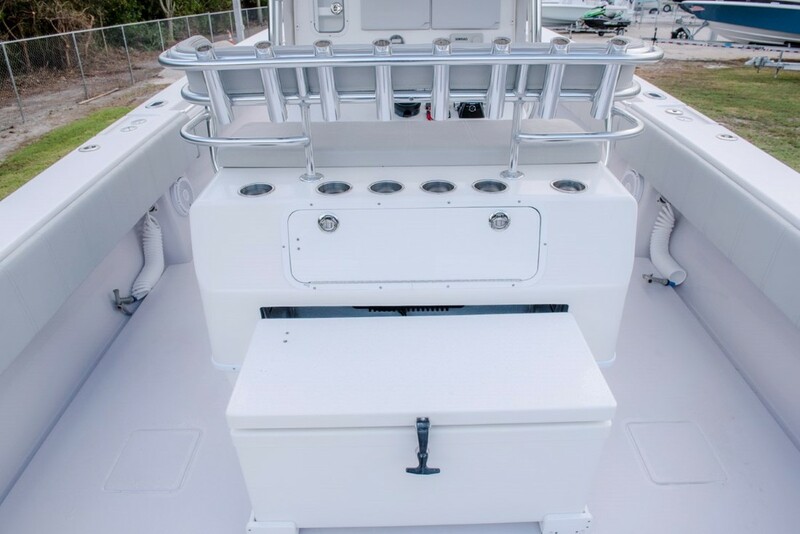 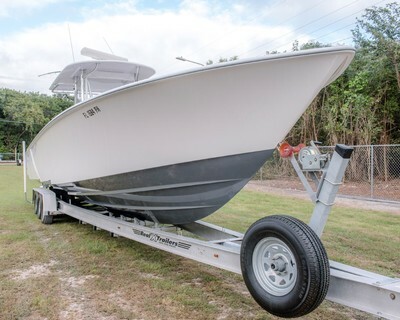 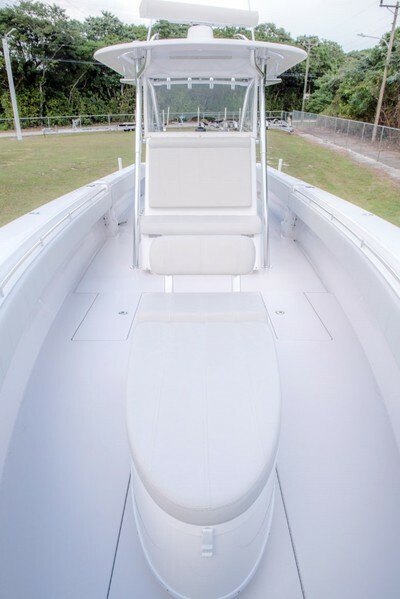 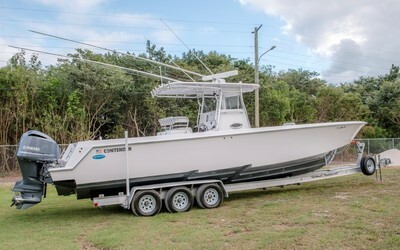 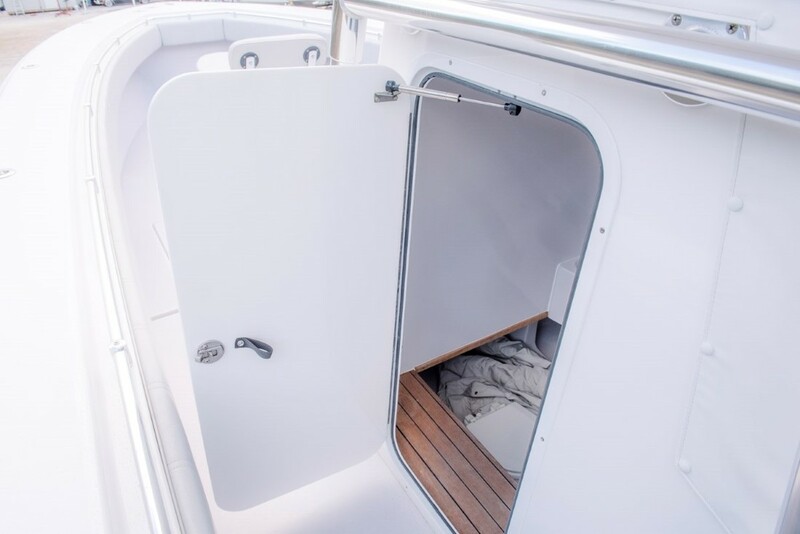 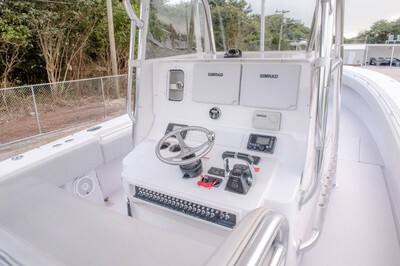 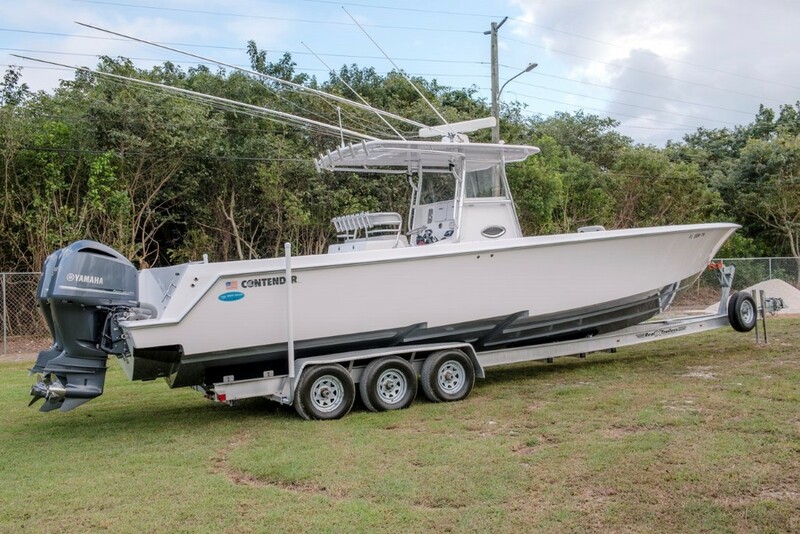 Boat is very nicely equipped with all the tools you need to do some heavy offshore fishing or some Bahamas cruising with the family. 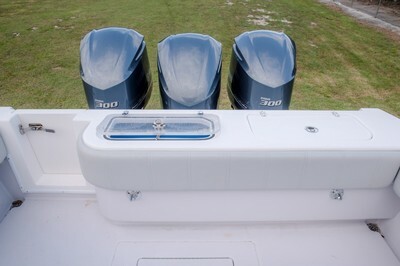 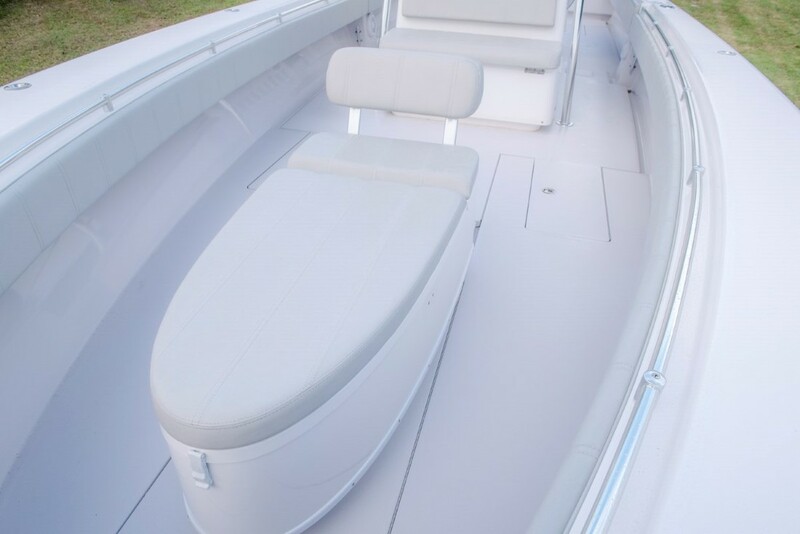 The triple F300s push this boat to a top speed of 64-64mph. Pull back on the throttles and cruising speeds of 40-50mph result in an incredible 1.1-1.3 mpg depending on load and sea conditions. 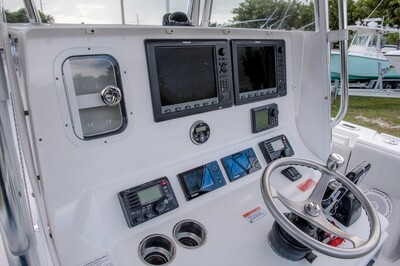 For those of you worried about some long range runs this boat has a conservative 500 mile range and if something was to happen to one of the engines she still planes off on two and gets you back at 40mph! 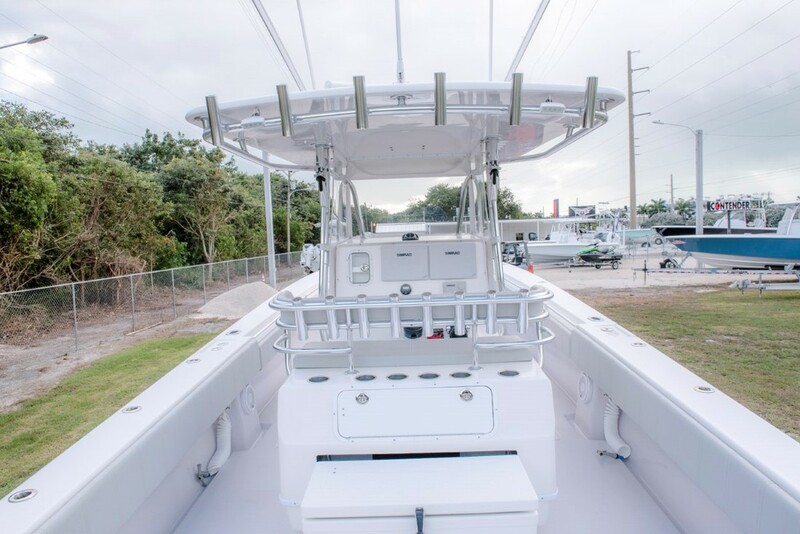 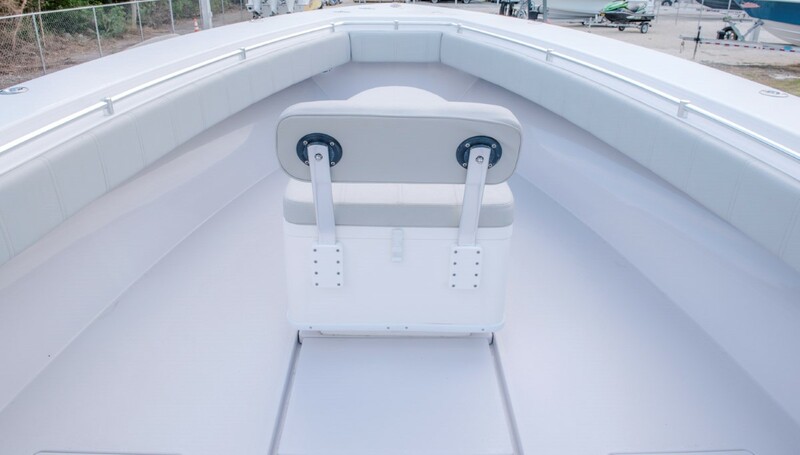 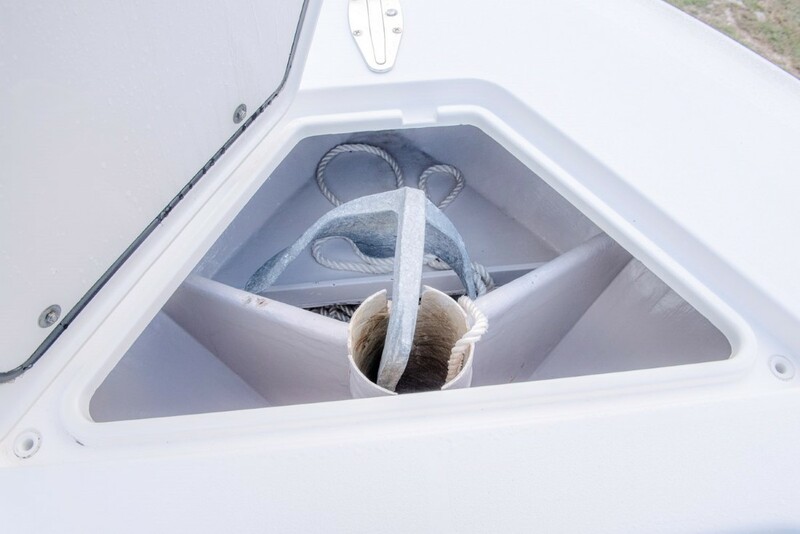 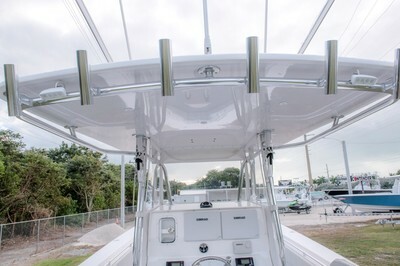 Additional Gemlux screwless rod holders all the way up the bow and pushed out to the edge so spinning reels can be used for sailfishing. 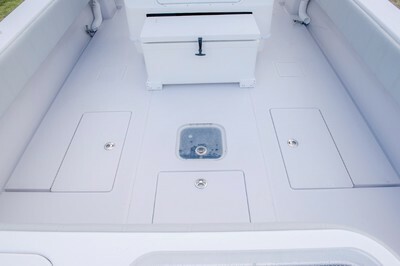 Canvas Covers for console helm station ect.